To celebrate the new Kyoto store Apple has created a wallpaper, which is downloadable here. Apple Kyoto is located on the first floor of the Kyoto Zero Gate building, opposite the well-known Shijō Street. Apple has long had a close connection with Japan, largely thanks to Steve Jobs’ love of the country. Jobs had a lifelong affection for Japan, and visited often. Despite early predictions that the iPhone wouldn’t succeed in the country, Japan fell in love with the handset, which has subsequently been widely adopted. 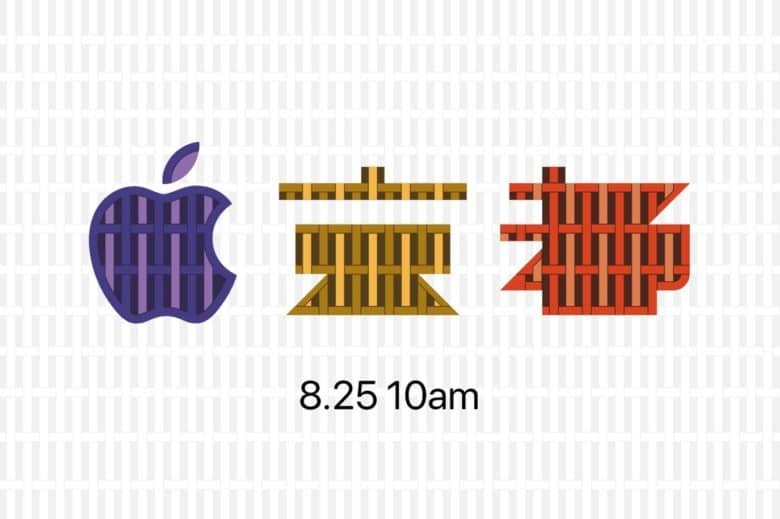 Apple has also embraced local customs in Japan in a way that it has in few other places. Probably the most notable example of this is the “mystery bag” that Apple hands out on Japanese New Year to people who wait in line at its retail outlets. For long time Apple fans, perhaps the biggest piece of Kyoto-related trivia is that this is the vacation destination Steve Jobs was returning from in 2010, when he was reportedly stopped at the airport for trying to smuggle ninja stars. Apple has always denied that this story is correct.